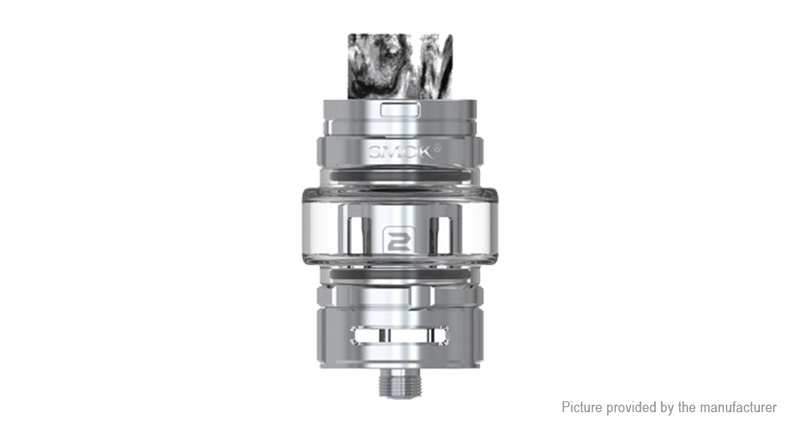 SMOK TF2019 Tank is a newly-designed Sub Ohm Tank which with 6ml e-juice capacity. TF2019 tank has a higher base than other tanks, which can offer larger room for the coming airflow. Huge vapor, excellent flavor, you can own both with this tank! Equipped with the unique TF2019 BF/BC mesh coil, the TF2019 tank can bring you best flavor and best cloud. Together with the top-filling system, it makes e-juice filling easier without leakage. SMOK TF2019 Tank is perfectly compatible with most box mod! Hold the tank with one hand, and use another hand to press button and then move top cap counterclockwise.